Our fun, stimulating and loving environment. The nursery aim is to provide the best full and part day care for children aged between 8 weeks and 5 years within a fun, stimulating and loving environment, offering outstanding opportunities for all children to learn through play and develop to their highest individual potential. Cranleigh Lodge Day Nursery was opened in October 2007 by Jo Moss, a qualified nursery nurse with 15 years’ experience in the childcare field. Now having the opportunity to own her own nursery, along with the 13 staff she employs, the team are working really hard to continuously build a successful and caring environment for young children. 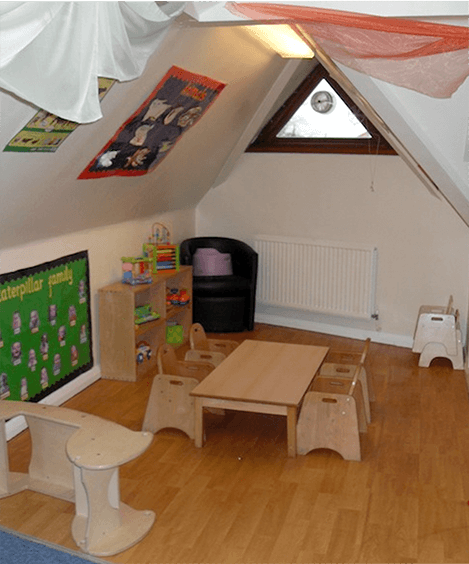 Cranleigh Lodge is a small, homely nursery registered to provide care for up to 38 children. Positioned between Christchurch and Bournemouth town centre, in Tuckton, Cranleigh Lodge offers convenient quality childcare from 7.30am-6pm, Monday – Friday, all year through (except Bank Holidays, one week in August and a week between Christmas & New Year) for children within the local vicinity as well as for children who live out of the immediate area, but whose parents work locally. If there is something you can’t find on the website or you have questions, please feel to get in touch, we are open 7.30am – 6pm every weekday.